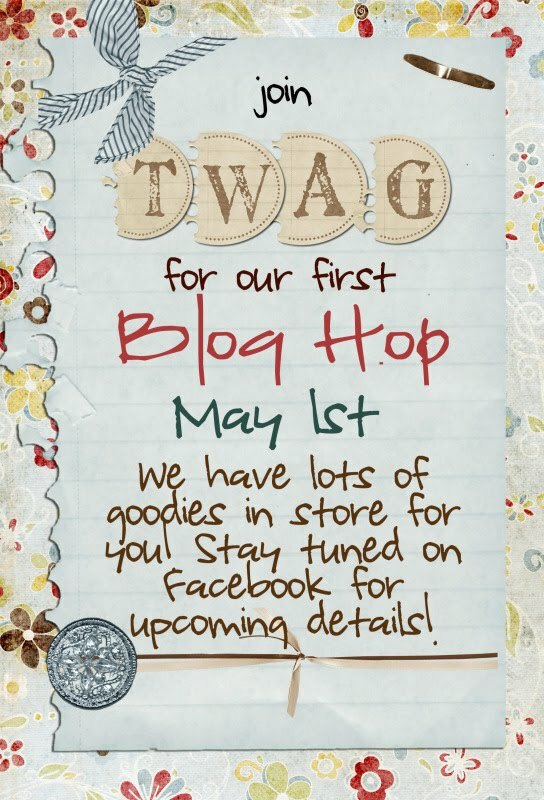 Join TWAG (The Working Artist Group) on our first ever blog hop!! 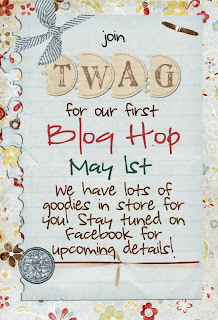 Starting tomorrow you can hop along for five days and check out the fabulous prizes each artist is giving away!! Leave a comment on each blog and be entered to win a grand prize created by some of our wonderful artists! Hope you will join in tomorrow starting at 12pm!! love your tag, sam and the flowers are just beautiful, love the colors!! !